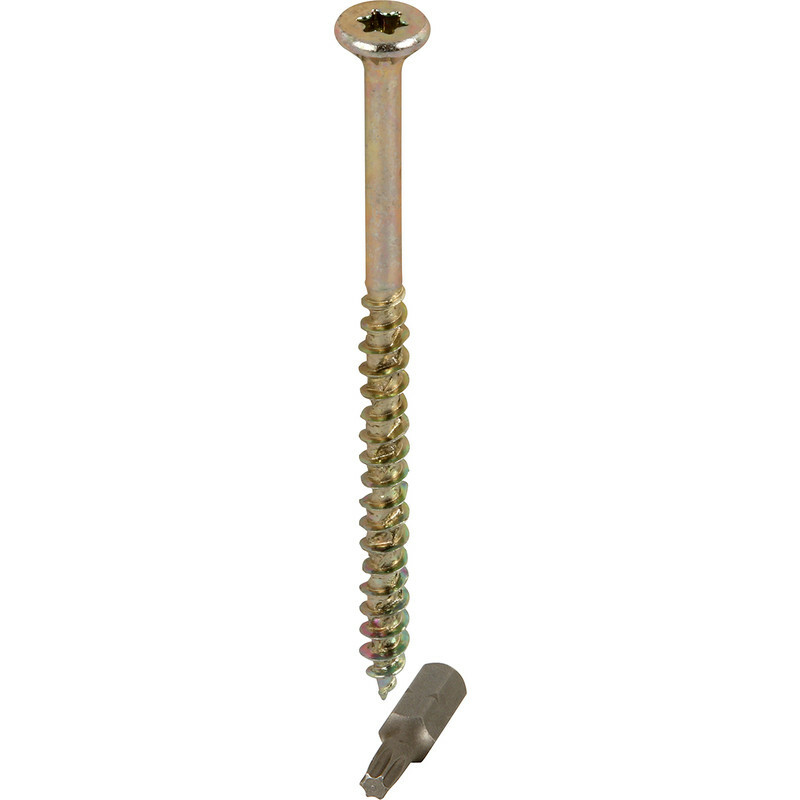 ForgeFast Multi Purpose Self Drilling Wood Screw 6.0 x 70mm (100 Pack) is rated 4.8 out of 5 by 266. Rated 5 out of 5 by Bojesse from No cam out. Fantastic screws, been using them for over a year now and will never go back to pozi/Ph. The Tory fitting is a great idea haven’t had any screws cam out on me yet.